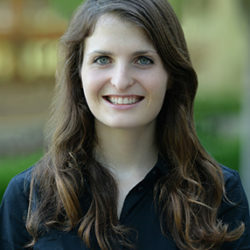 Rachel is a Senior Research Assistant for the Best Practices User Guides and Sustainability Tool project, funded by the Centers for Disease Control and Prevention. Her role provides ongoing support for the program sustainability assessment tool project website and communications, as well as contributes to all stages of tobacco control guide development, including research, writing, and editing. Rachel is interested in public policy, community-based interventions, health communication, and social determinants of health.